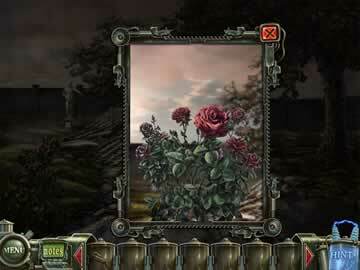 Haunted Halls: Green Hills Sanitarium Game - Download and Play Free Version! Enter the Haunted Halls of the Green Hills Sanitarium to find your missing boyfriend, Tim. Having heard of some wrong doings at the decaying facility, he went off to investigate on his own. As Tim started to dig deeper and deeper into the mystery, you suddenly stop hearing from him. It's up to you to enter the Haunted Halls and find Tim. Without your help, Tim may never see the outside of the decaying mental asylum ever again. Find clues to his location before it's too late in this hidden object puzzle game. 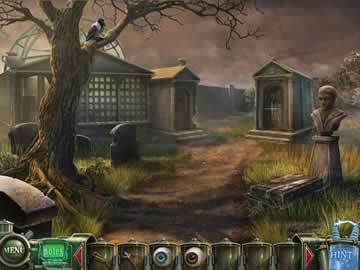 Haunted Halls: Green Hills Sanitarium offers 3 user profiles, 4 chapters of story, more than 100 hidden object puzzles, and a fully interactive user interface.